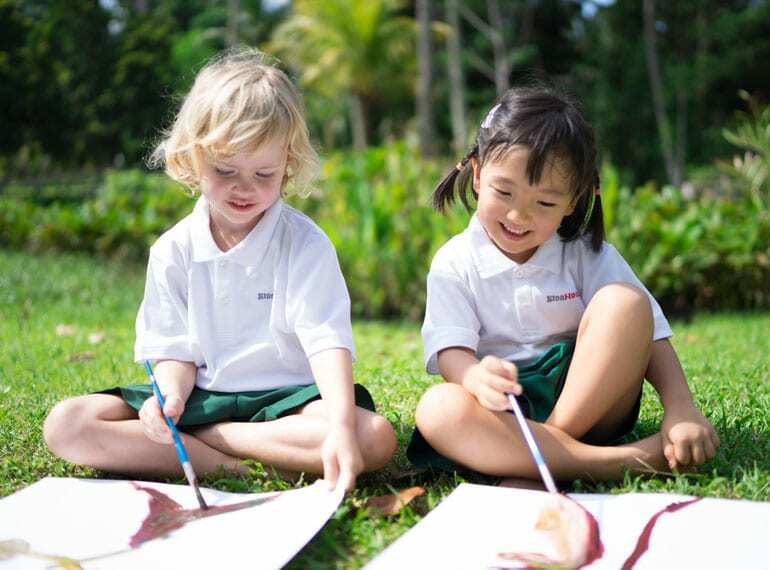 Experience a unique nature and outdoor education programme at EtonHouse International School @Sentosa. Offering playgroup to primary options, its teachers nurture children to develop a love for learning, and strive to make everyday extraordinary. Housed in a heritage building with carefully designed spaces, you will see how every piece of furniture and equipment has been selected with young learners in mind. RSVP for the Open House and save 50% off registration fees!